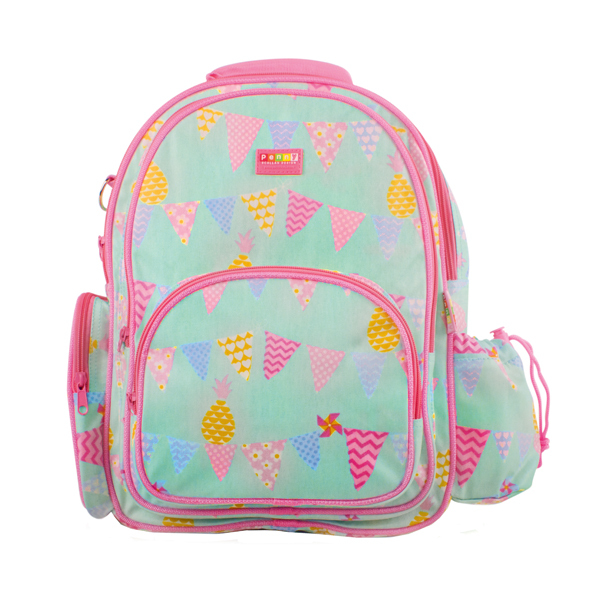 Tags: girls-backpack, penny-scallan, pineapple-bunting, school-backpack. 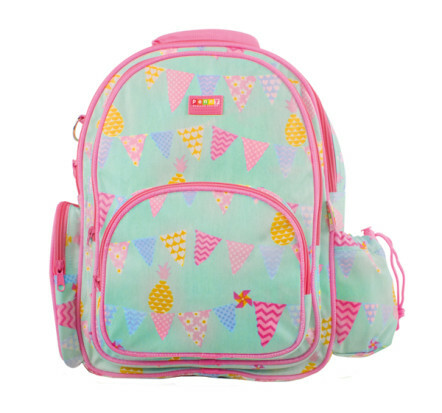 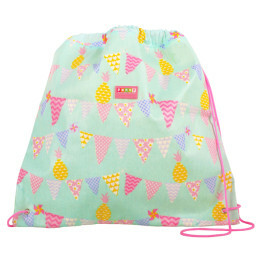 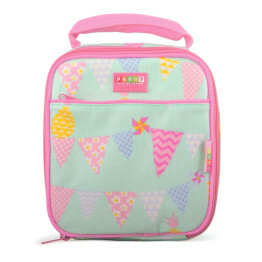 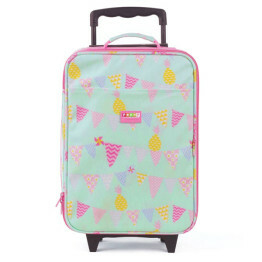 This very pretty Penny Scallan School Backpack Pineapple Bunting is extra large in size and great for school, but also suitable for childcare, kinder or weekend outings when you need to carry an extra change of clothes, nappies etc. 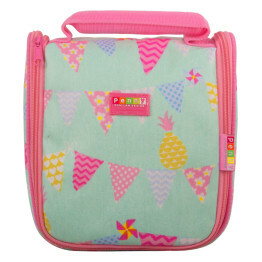 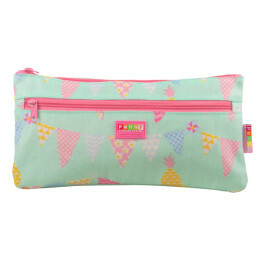 The Penny Scallan School Backpack Pineapple Bunting is part of a huge range of Penny Scallan Pineapple Bunting products available now at Kids Bags.